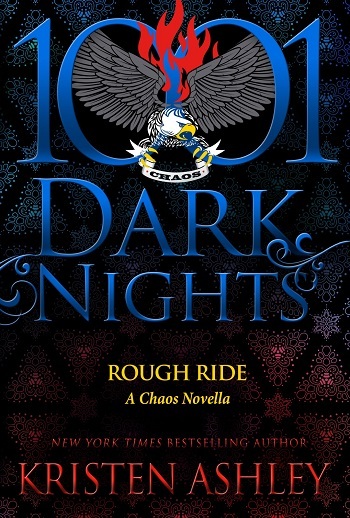 I am a big fan of Ms. Ashley, so no surprise that I found this to be a great addition to the series – and, as is the intention of the 1001 Dark Knights books, a perfect starter for a new reader. I love that there are always little nods to other series – here we get a taste of Tex, and acknowledgement from another woman that Nightingale is truly the most handsome man! To a fan of the series, Rosalie was most definitely not a favoured character in Chaos, but we are soon brought up to speed with her true value, her issues, and her pain. She may have been given a rough ride, but Snap is definitely a silver lining to the cloud. Tying in all the strands from earlier books and giving us a move forward in the background plot, as well as giving us a new romance is very clever... but really? That ending? I do hope that the new book is all but ready to be released!!!!! 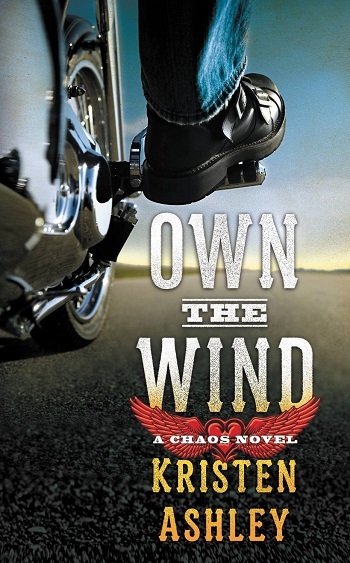 Rough Ride was the perfect, snack-sized tease in the world of Chaos Motorcycle Club. 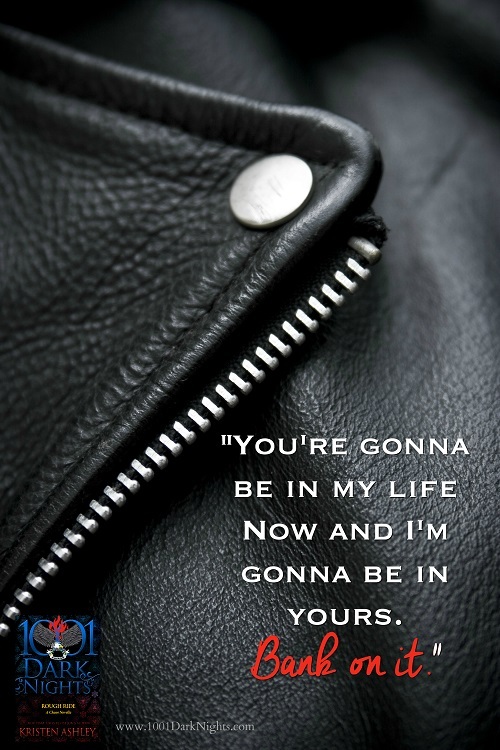 If you haven't read the Chaos series, I highly recommend it! 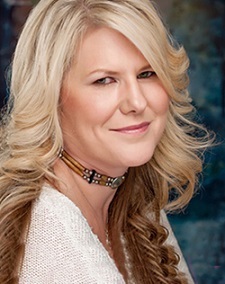 If you have read the series then you should be able to recall Rosalie. Rosalie has had a rough go at life: she lost her father, was dumped for another woman, and then THIS! This was a quick, complete read. 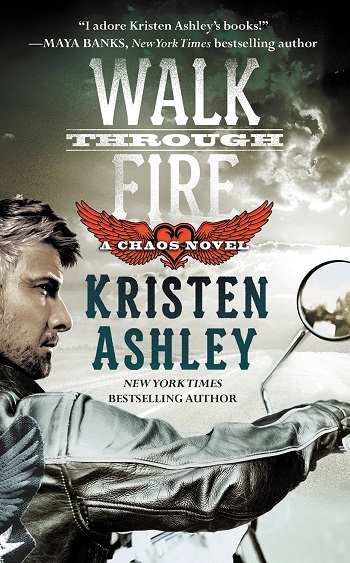 I loved the mention of other Kristen Ashley characters. I loved the women of Chaos coming out in full force. I wanted more to advance the Chaos storyline, and in that I was a bit disappointed. 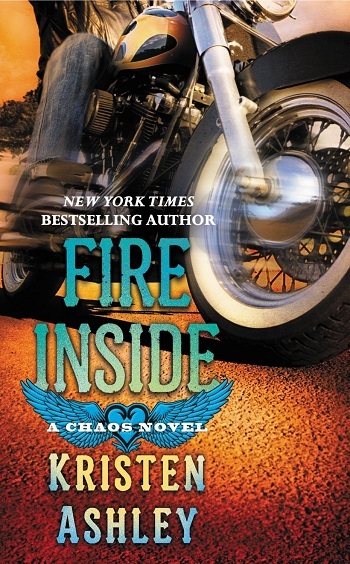 Overall this was a great introduction to the world and men of Chaos! 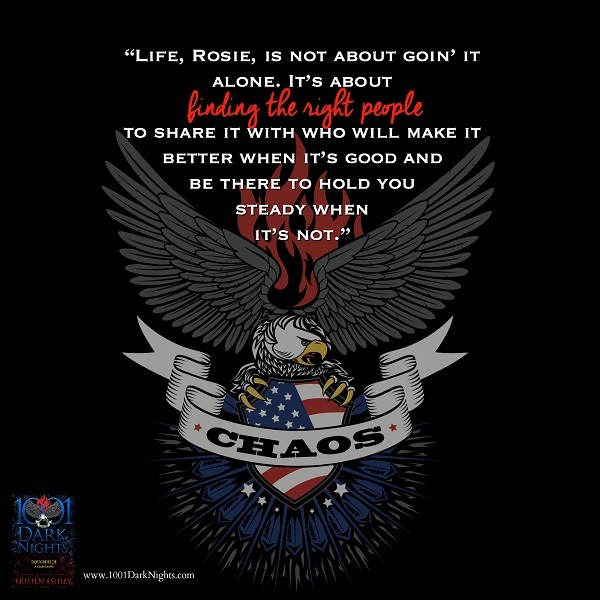 Rosalie has a history with Chaos M.C., having previously dated Shy and I love that we get to see her get her own romance. There is a little controversy to this story because Rosalie and Snapper form their friendship and start falling for each other while Rosalie is still involved with her man Throttle, from a rival bikie gang. I didn’t mind this at all because I loved Snapper. He is a solid, dependable, down to earth guy. I’ve found with most of the Chaos books something happens to really make me mad or gets under my skin. In this case there were two things. One was Chaos insisting on riding in to help, the other was people trying to set Rosalie straight. Both peeved me, as the woman had been through hell – give her a damn break to get her head together! I really wanted to protect her. Ultimately, Chaos riding in to save the day is what they do, and in Rough Ride we get to see how the members of the club and their families look after each other and it is pretty amazing. Snapper and Rosalie are another wonderful couple to add to the Chaos family but after reading the epilogue I’m concerned about what happens next. I am equal parts excited and worried about what is to come in Wild Like the Wind, the next book in the Chaos series, which is due out on 31 July 2018. For reviews & more info, check out our Ride Steady post. 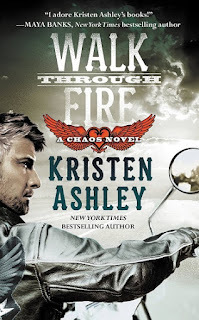 For reviews & more info, check out our Walk Through Fire post. 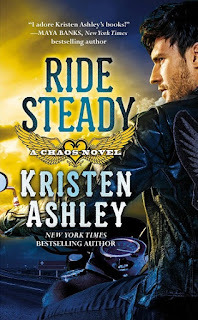 Reviewers on the Wicked Reads Review Team were provided a free copy of Rough Ride (Chaos #4.5) by Kristen Ashley to read and review for this tour.